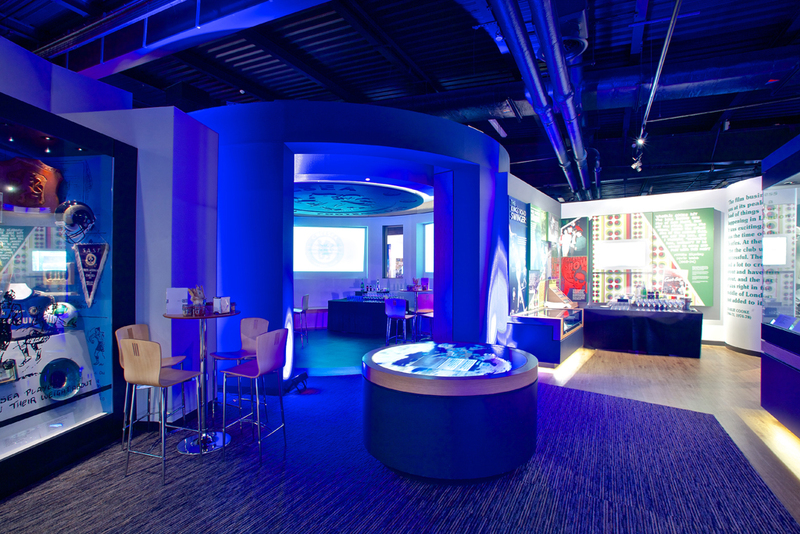 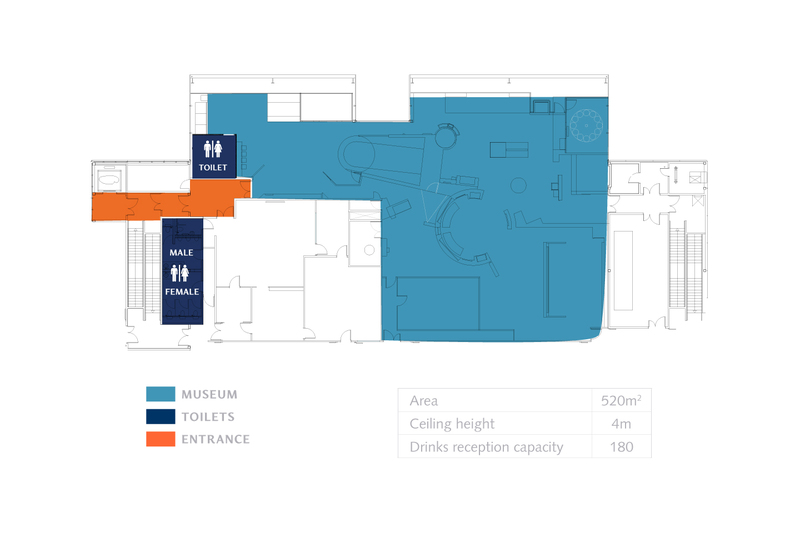 The museum offers you a chance to look into the Chelsea FC history with years of Chelsea memorabilia and interactive games to play. 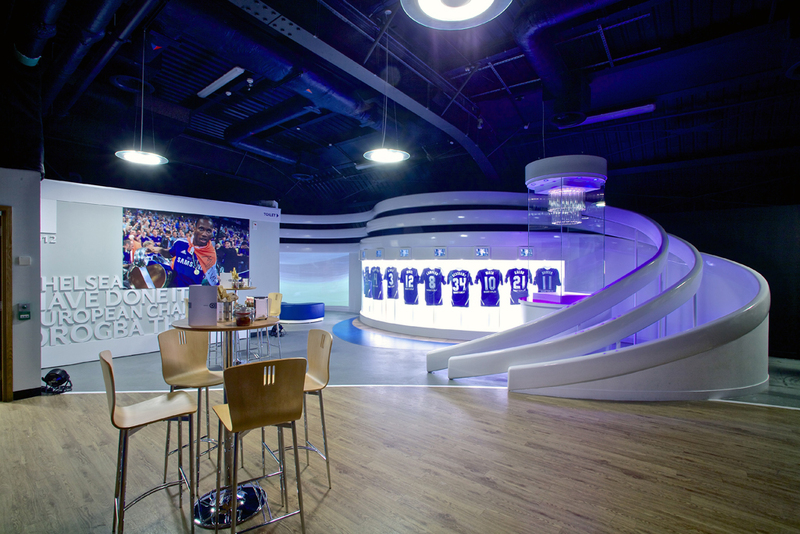 The space offers a fun, informative and unforgettable experience enjoyed by sports fans of all ages from all over the world. 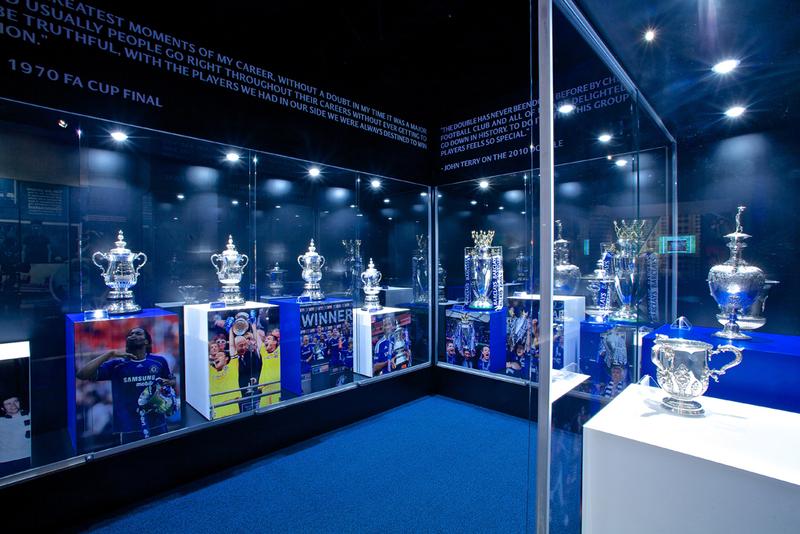 All tours include entry to the Museum, giving you the chance to see how Chelsea has evolved on and off the pitch over the years.